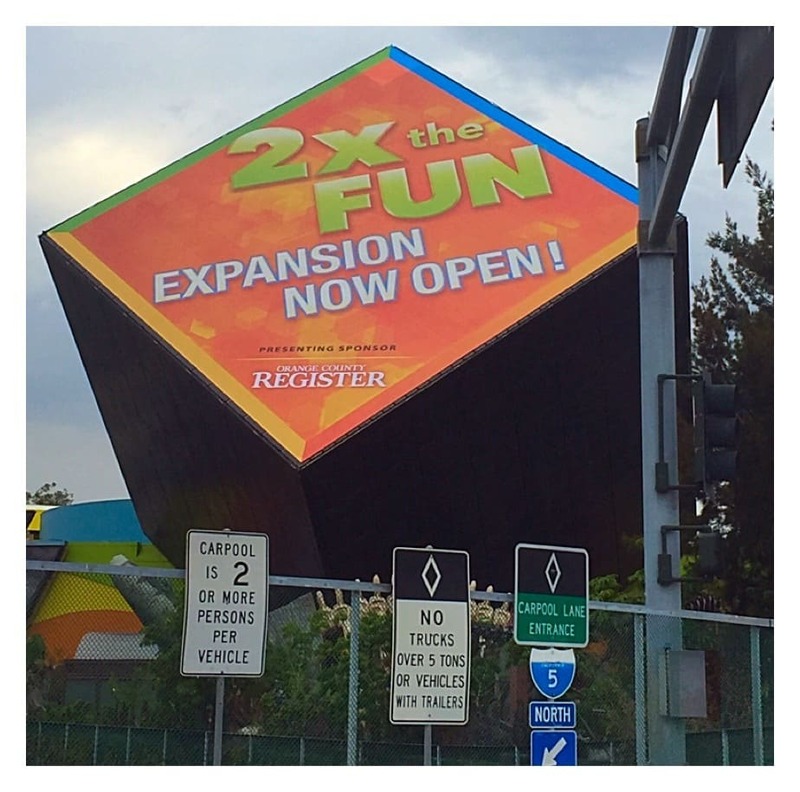 Double The Fun At Discovery Cube OC – New Expansion Now Open + Win A Year Membership! One of our all time favorite museums, the Discovery Cube OC just unveiled their expanded and remodeled 44,000 square foot renovation! Earlier this month, we were invited to an exclusive Discovery Cube VIP Party to take a sneak peek inside the new expansion. We were excited to be invited to preview all of the new exhibits, dining options and to have a first chance to discover what’s new at the cube. 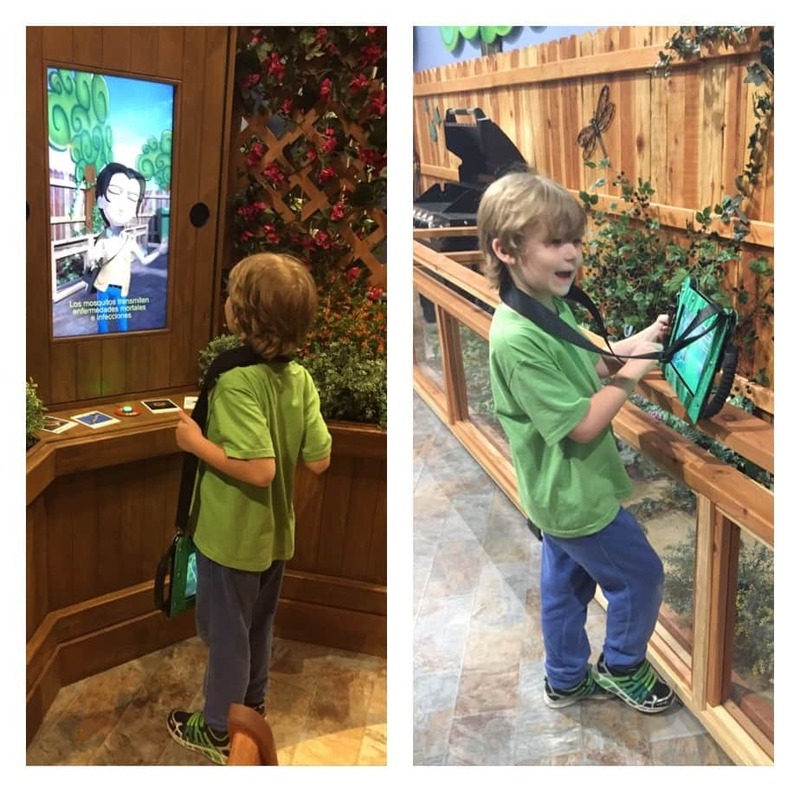 The new exhibits give families hands-on permanent exhibits, themed science adventures, interactive programs and STEM (science, technology, engineering and math) learning space. They also focus on cultivating an appreciation for the smallest ecosystems on earth to the largest exploration of the cosmos. Our first stop was a visit to the new, bright, airy, and healthy café called Bean Sprouts located in the center of the museum. The Cube replaced the old Taco Bell with healthier food choices. It is a great location for a café, because you still feel like you are part of the action, while enjoying a meal with your family. 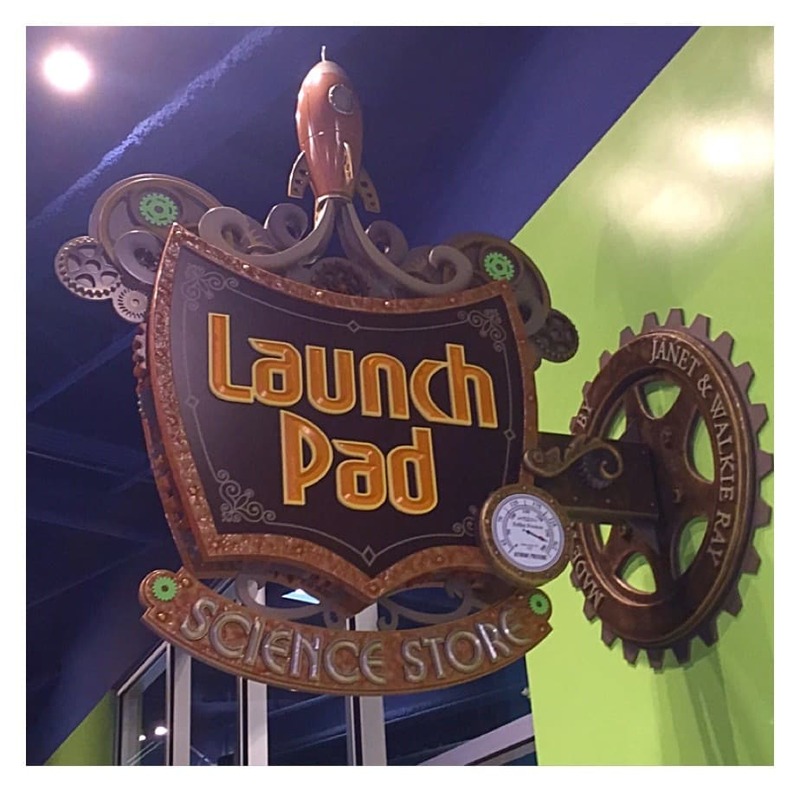 The new Launch Pad Science Store is triple the size of the original store and features promotional and educational merchandise. As a homeschool mom I was in heaven, because there were so many amazing things to buy and take home to enjoy science together! There were many new exhibits to interact with too. Our two favorites were the Helicopter Tour and the Inspector Training Course. The Inspector Training Course presented by the Orange County Vector Control District, is an immersive, competitive, scavenger-hunt styled game exhibit. Each of my children was given a touch screen tablet and sent on an adventure in their “own” backyard to find and eliminate invading vectors. As we moved through the Inspector Training Course we learned how to coexist with and keep our home free from mosquitos, fleas, and rodents. At the end of the night, we went into the new 10,000 square-foot Julianne Argyros Showcase Theater and Exhibition Hall to view the new Sherlock Holmes Traveling Exhibit. 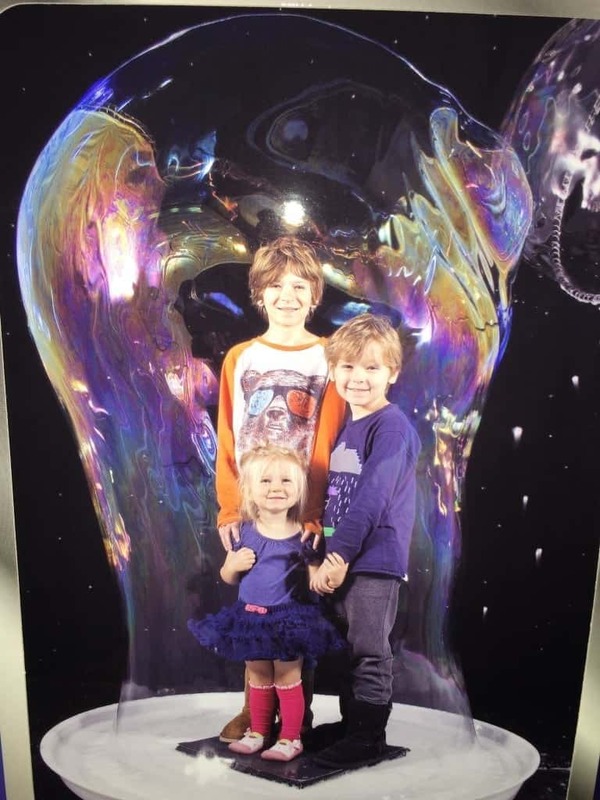 Over spring break, we were in the theater for Bubblefest, where we sat up high in the stands to view all the bubbles. If you have never attended Bubblefest before, definitely add it on your list for next year. However, this time when we entered the theater there were no seats! It was cool to see how the seats were folded up against the wall to provide the ability to transform the exhibition space from a 500-seat theater into a huge empty exhibition area. This transformation gives the greatest flexibility for ever-changing entertainment and education. The Sherlock Holmes Traveling Exhibit is the first exhibit on display in the Julianne Argyros Showcase Theater and Exhibition Hall. It is an amazing interactive experience that combines science, literature, history and culture. You get to follow and record clues in your own take home souvenir detective’s notebook in order help solve the mystery. Do not miss it, the International Exhibition of Sherlock Holmes is now open and runs until September 7, 2015! 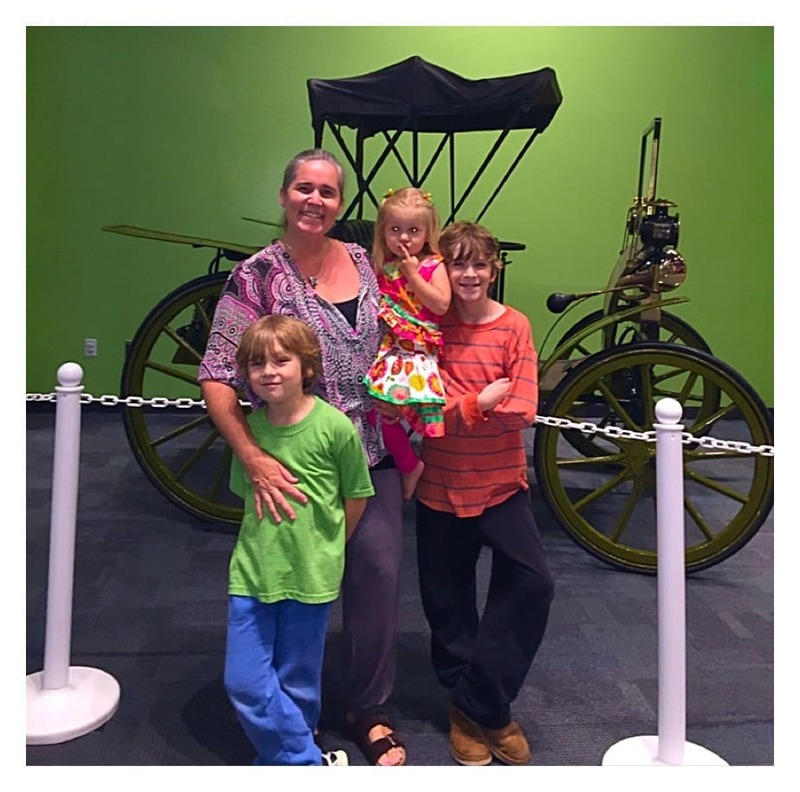 There are even more new exhibits coming soon to the Discovery Cube Orange County! Petersonville Healthy Kitchen – This full, working test kitchen puts you in the action and behind the counter learning how to modify and create real recipes that have a healthy twist to them! Also, lessons on kitchen safety are provided to participants to ensure a safe and happy home. Bailey (my 2 yr. old) is looking forward to Eat Well. Play Well. Sleep Well – Opening later in 2015, for guests age 5 and younger, is a play area, which focuses on the three aspects of keeping kids healthy. If they eat, play and sleep well, children are more likely to think well, according to children’s health experts. This area also will provide parents with ideas for bedtime stories, structured playtime and healthy snacks. Now here’s your chance to enter and win a one-year family membership to Discovery Cube Orange County! The contest runs June 10, 2015 – July 8, 2015. Good luck! General admission prices to The Discovery Cube OC is as follows: adult ($17.95), senior ($14.95), and children ages 3-14 ($12.95). Entrance to The International Exhibition of Sherlock Holmes is an additional $10 per person, with discounts available for a limited time. 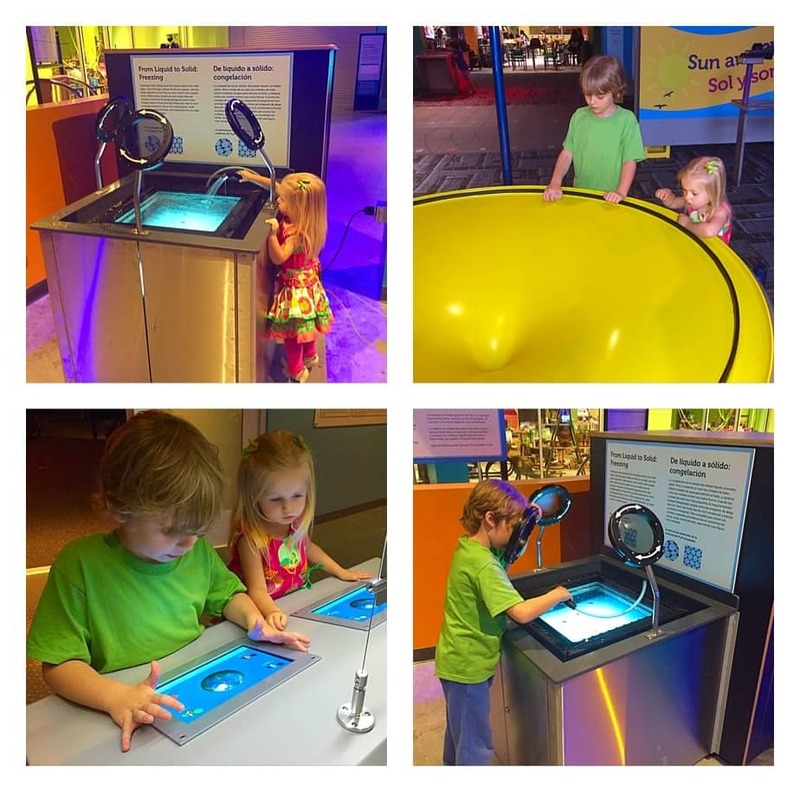 For complete, continually updated exhibit and program information, visit the Discovery Cube blog. 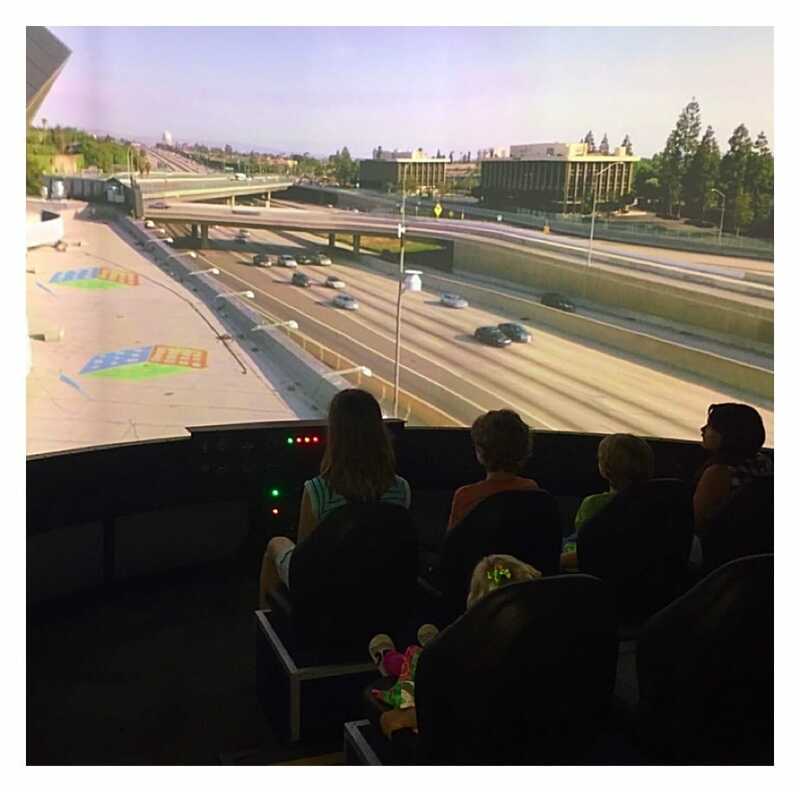 Disclosure: SoCal Field Trips was invited to a media event at the Discovery Cube OC to help facilitate this post. All points of view are our own. 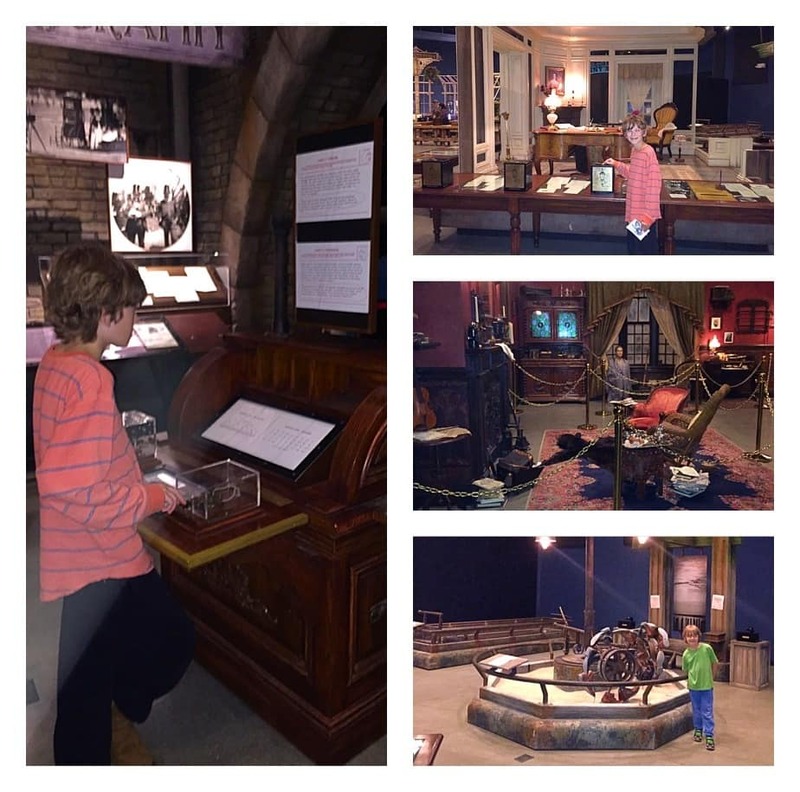 This post was written for SoCal Field Trips by guest contributor Windi Eklund.